... BOO! Did we scare you? Well not as much as this spooktacular Halloween episode of Reopening the Wormhole, where the guys are talking about the eeeeeeriest of subjects, like Kira & Damar leading a resistance, and Worf challenging Gowron's place on the high council. 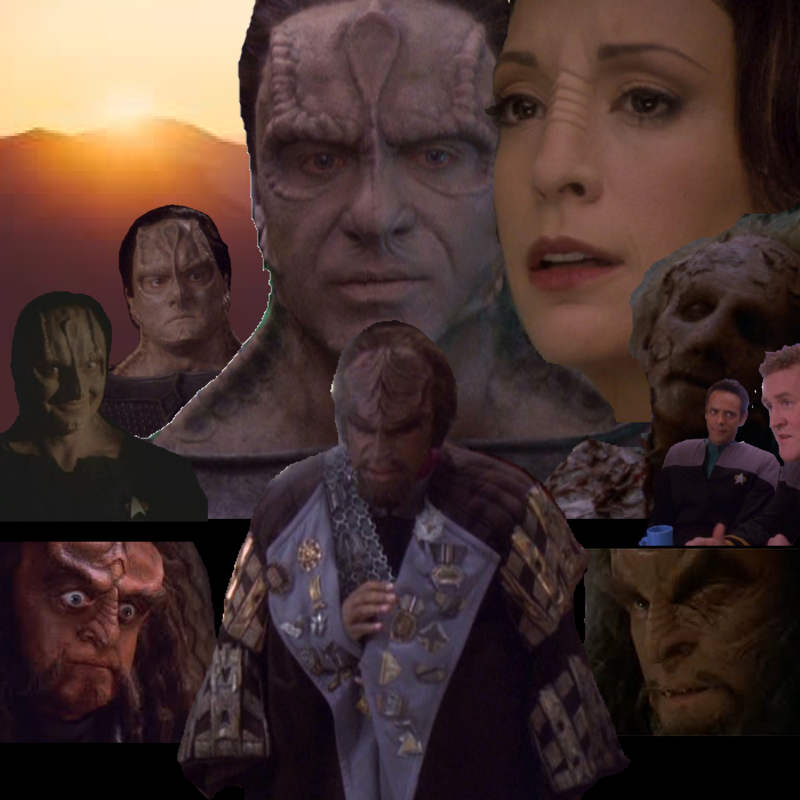 Along the way, more ghoulish topics will be covered, such as Lemony Snicket, and the hypothetical Deep Space Nine show it inspired, and the difference between spoilers and conjecture. It's a spooky hoot and a spooky half! Surgeon general's warning: this episode is not actually spooky or in any way Halloween themed. HAPPY HALLOW-BREEN!